Has it ever occurred to you that you can grant access to your Gmail Account to others to manage the activities in your Account such as Reading and Replying your Emails, Sending a new Email, Deleting Emails, etc. 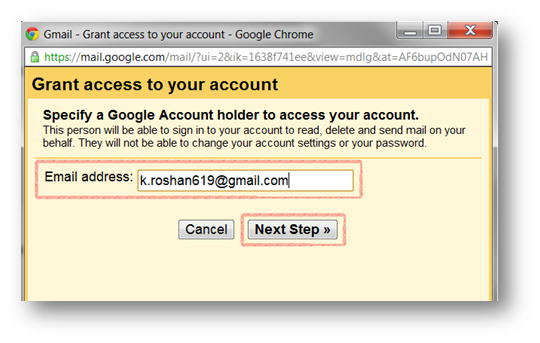 without sharing your Gmail Account Password with them? It sounds quite interesting. It is not at all difficult to grant access to your Account. You just need to grant access to your friend’s Gmail Account from your Account. 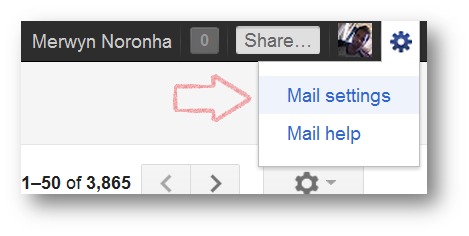 This can be helpful in case of emergency when you need to send an Email, but you are not able to access your Gmail Account due to technical issues. 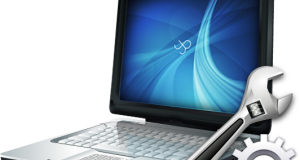 This can also prove to be a major help in the corporate world. Furthermore, In case you are using more than two email Id’s then you can grant access to other email ids to access your Gmail. 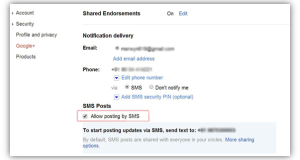 This will save time as you don’t have to login into your Gmail account to check mails or send mails as you do the same using the other account itself. 3. 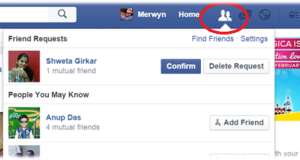 Now click on the Add another account link in Grant access to your account section. 4. The next screen which appears contains a text box to enter Email ID address where you can enter any of your friends, family or anyone’s Gmail ID who you wish to Grant Access to your Account. Then click on Next Step to continue. 5. Now click on ‘Send email to grant access’ button and an Email will be sent to the person whose Email ID you have mentioned in the Email Address text box. The Email will be sent to his account and it will contain a confirmation link. 6. 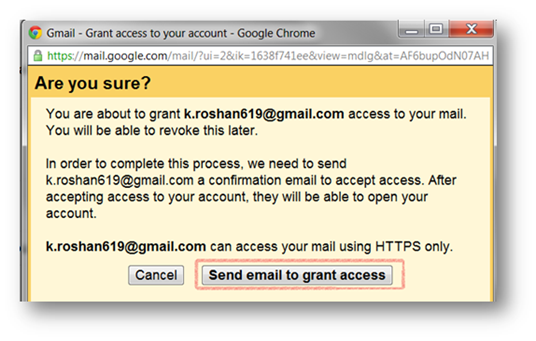 Once your friend clicks on the confirmation link, he or she will be able to access your Gmail Account and use it. Hey, i never taught something like this is available on gmail. it works great.